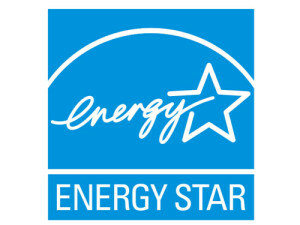 The sales tax exemption will not apply to ENERGY STAR or WaterSense products purchased for trade, business or resale. 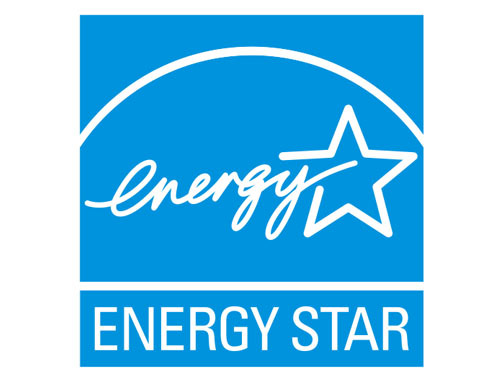 ENERGY STAR is a joint program of the U.S. Environmental Protection Agency and the U.S. Department of Energy that encourages the use of energy efficient products and practices to save money and protect the environment. WaterSense, a partnership program by the U.S. Environmental Protection Agency, seeks to protect the future of our nation’s water supply by offering people a simple way to use less water with water-efficient products, new homes and services.